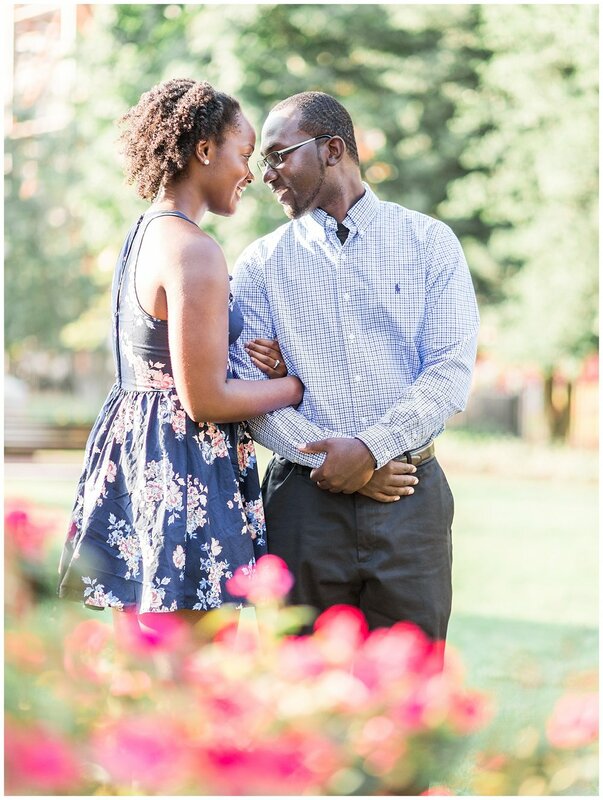 Cherise and Jeremy enjoy traveling together and were excited to have booked a trip to Paris. 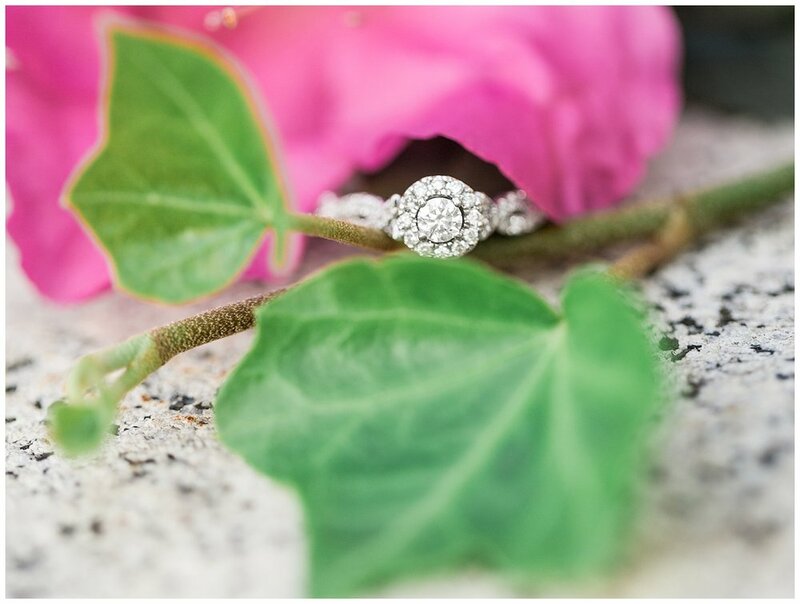 They of course decided to visit the Eiffel tower on their first night there. 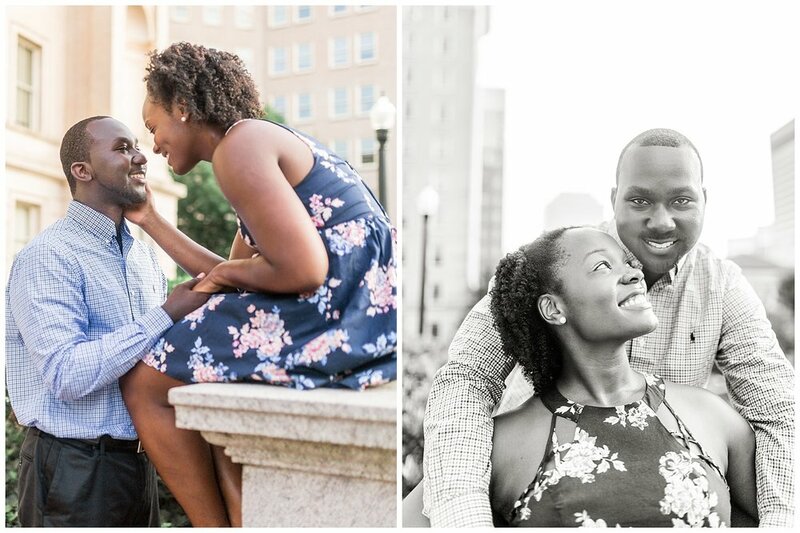 They walked up the 669 stairs to the second floor, and the next thing Cherise knew, Jeremy was down on one knee asking her to marry him! 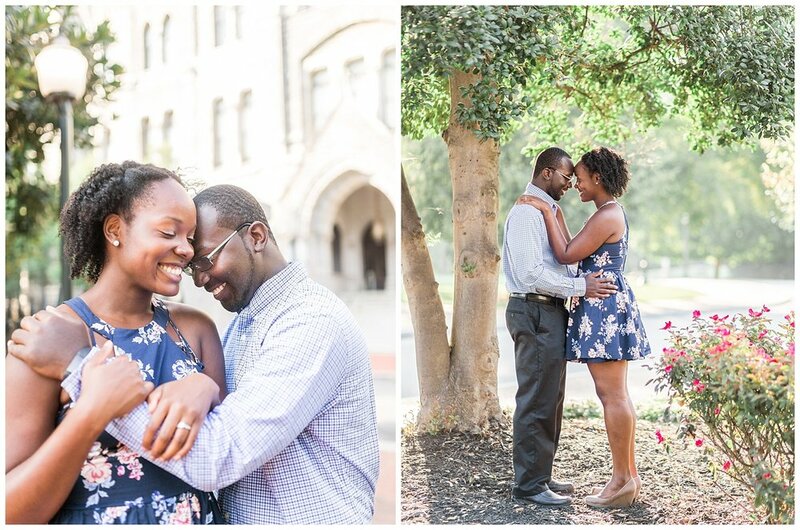 Cherise is a medical student at UVA and the couple is excited that they’ll be getting married on UVA’s campus at Darden School next spring! 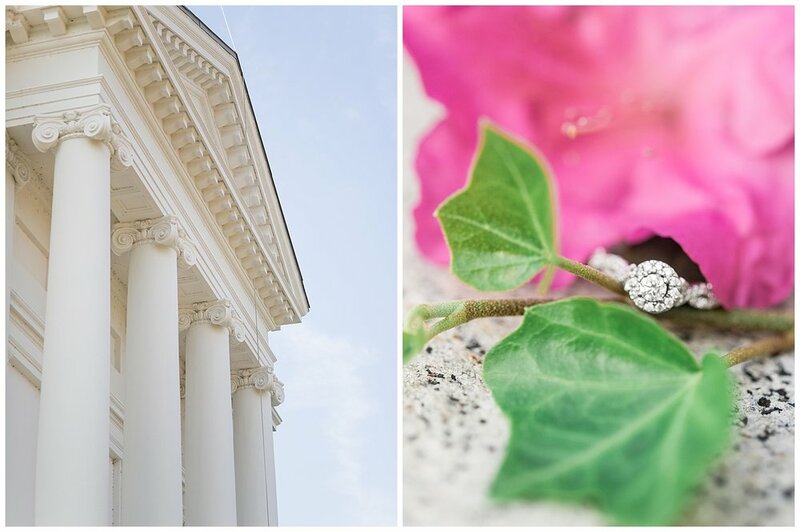 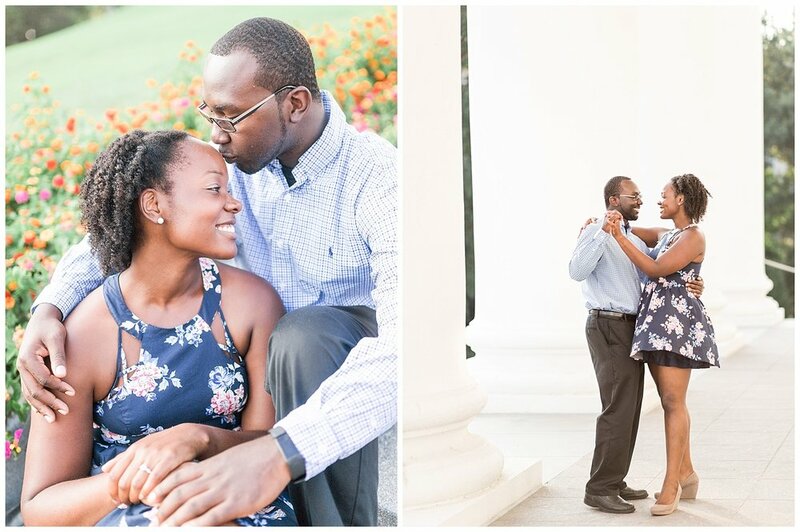 Here are a few of my favorite engagement photos from Cherise and Jeremy’s Richmond engagement portrait session at the Virginia State Capitol building!